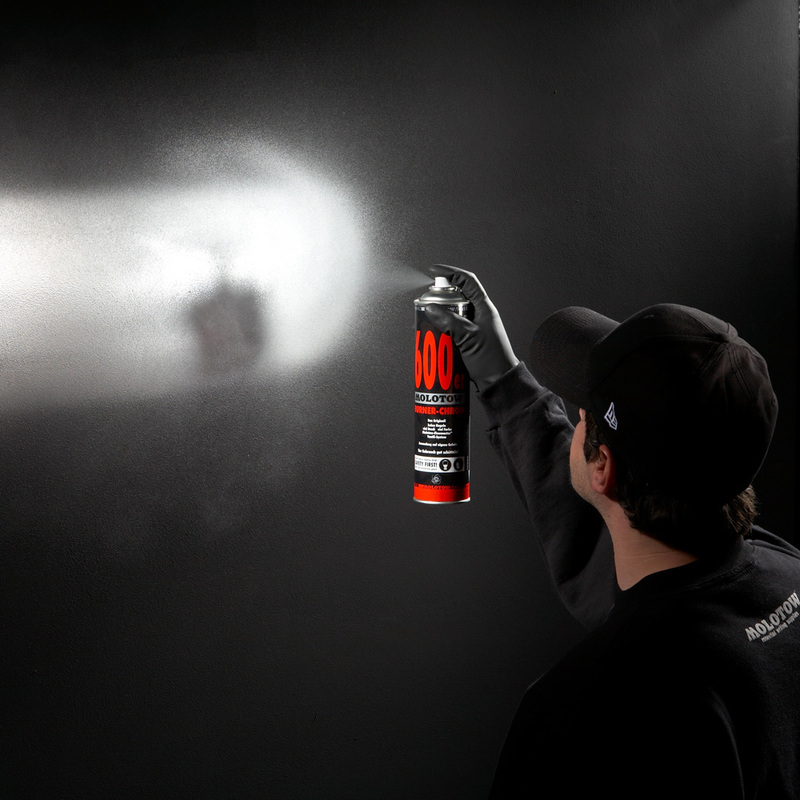 The Action spray can series has been conceived especially for graffiti users, with the technical focus on a dynamic, fast color application, including an optimal valve and pressure adjustment. The action series is designed in black, visually resembling the night. Opacity is the main feature, regarding the function of the paint. Until today the BURNER™ with its unreached chrome is the absolute action classic. 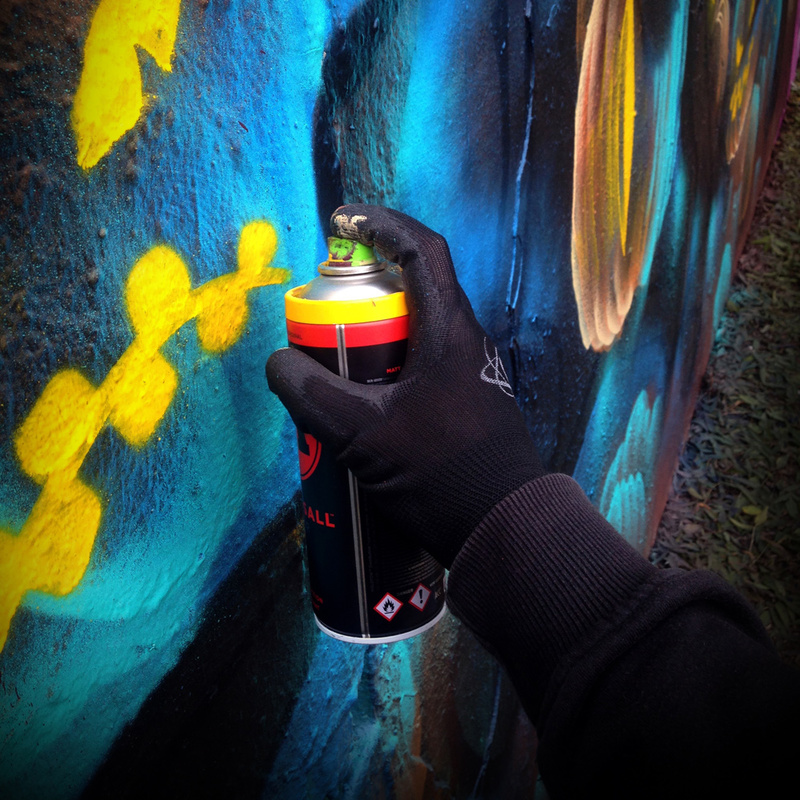 The development of the technology to a quiet spray can without mixing balls took years. The high output and a filling quantity of 600 ml allow the application of a great amount of color within a short time. Furthermore, the BURNER™ still works reliably when reaching -10° degree Celcius. 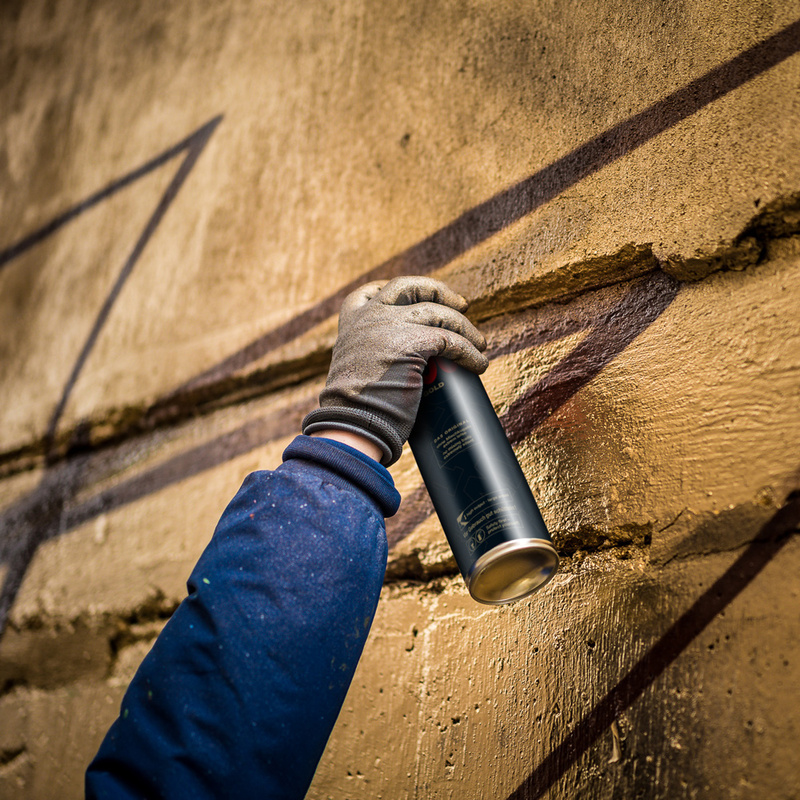 The development of the CoversAll™ Color spray paint is basically grounded on its predecessors CoversAll™ 1-3. The paint formula contains the latest technology, which can be seen in its color brilliance. The valve adjustment has also been improved: the integrated soft valve creates a noticeable soft and comfortable color application, whereas the output is dynamic.